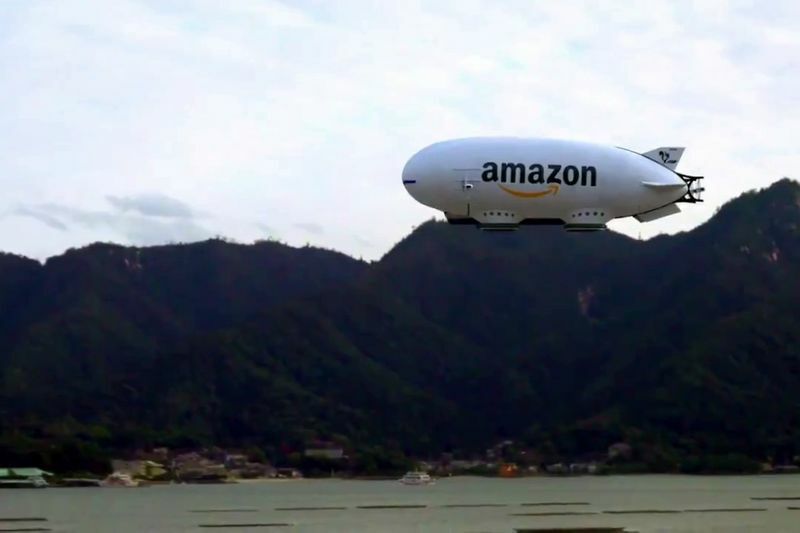 The conceptual Amazon Prime Air Blimp has been designed by Japan-based designer Zozi as an April Fool's Day joke, but highlights the potential capabilities of the eCommerce brand as it seeks to expand its reach. 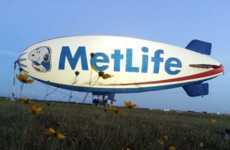 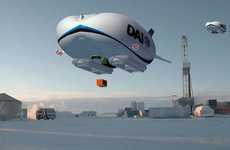 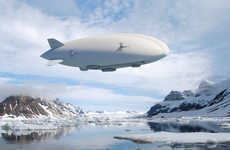 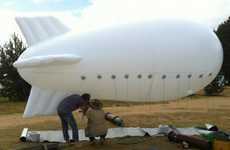 The blimp is essentially a warehouse that would take off and float around urban areas to get goods into a city without the need for ground transportation. 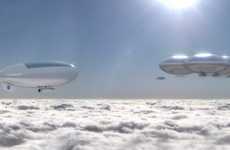 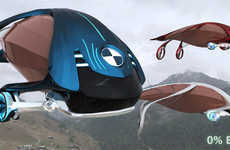 A fleet of drones are held within the dirigible and emerge to deliver packages to locations on a hyper-efficient basis instead of requiring any human delivery personnel to do the work. 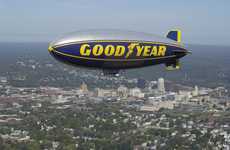 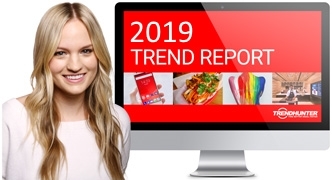 The conceptual Amazon Prime Air Blimp has received mixed reviews from consumers on social media, but identifies what could be in the near future to handle the increasing delivery needs of eCommerce brands.